Thanks for visiting my site, I am a rockhound in east central Missouri and I have been rockhounding for 50 years…my Mom and Dad got me started and I am glad they did, it`s a great hobby to get into and enjoy, digging and finding new treasures that God created millions of years ago can be as much fun as meeting new people that share that same love and interest, turning into long lasting friendships. I go rockhunting as much as time permits me to, sometimes in state and locally, as well as out of state trips to other locations where other great treasures can be located. I have a core group of friends that join me on many of my travels out of state and I am often asked by others if they can join me and my group. My answer is yes, as long as you meet a few requirements…I am often asked if I am willing to take others rockhunting with me and my answer is the same, yes, as long as you meet certain requirements. My parents raised me to be a law abiding rockhound, meaning I do not trespass nor steal from others, I have great respect for others and their properties, I ask for permission before entering property of others and if denied permission, I respect that and go elsewhere. I am easy to get along with and I take my dog with me often on my rockhunting trips…if you don`t like dogs, then do not ask me to leave my dog at home, he is a big part of my life and a joy to be around much of the time. Many of my core group of friends are hard rock miners, we put in long hours at locations, digging and breaking rock to find the goodies, we practice safety in doing so…some of my group of friends are more surface collectors…we all wear the appropriate safety gear no matter what role we are in at the locations, basics are hard hats, gloves, steel toed boots, and safety glasses, not all are required at each location, but each person comes prepared just in case. 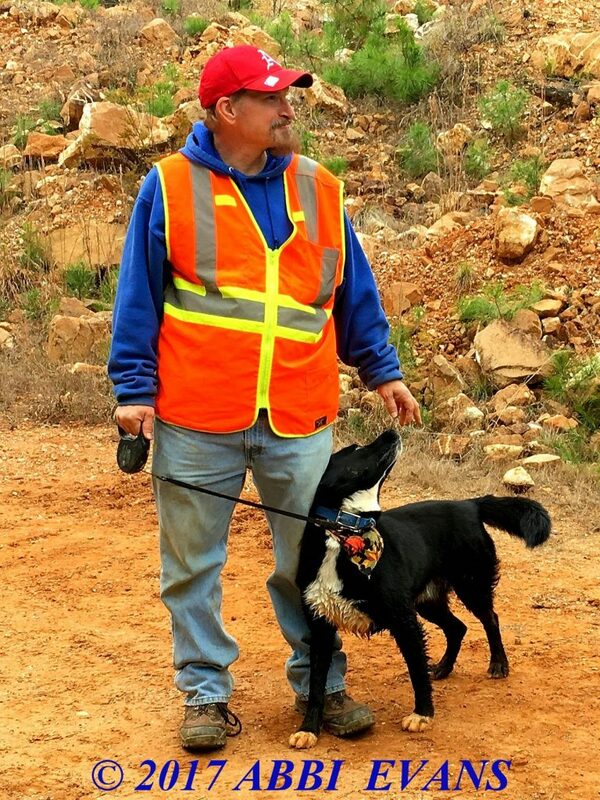 Some of the locations I go to, are open to other rockhounds, some at no charge and some charge a dig fee, some require rockhounds to wear safety gear and practice safety while rockhunting there, staying off the high walls, behind berms, and following local rules and regulations to avoid injuries. If you are the type of person that can abide by rules and regulations, then you are the type of person I can take rockhunting or provide information to. Some locations are privately owned and I cannot take anyone else there, nor provide information on them…. some where I did the legwork to gain not only access to that location but the trust of the owner, and I will not provide that information to anyone else at the request of the owner. I am a big believer in keeping my word, and I have seen the end result when one does not keep their word on other locations…I have seen many locations once accessible to other rockhounds, lost because someone failed to keep their word and gave out the information to rockhounds who had no respect for the property of others, damaging the property in their pursuit of pretty rocks and minerals. In my fifty years of rockhounding, mainly in the last twenty years, I have seen and experienced many of these different types of people, mostly good people and some bad, some I never care to meet or deal with again…I`m a pretty good judge of character but sometimes I have to rely on the word of others til I find out differently about someone…been there and done that too. I do screen folks I have never met or heard of too…there are many tools available these days to do just that. I have worked in law enforcement and the fire service for many years, and worn other hats as well. This entry was posted in Uncategorized by jwj. Bookmark the permalink.